The estimated reduction in CO2 emission is over 32,000 tons CO2 / year. Sajjan seeks to balance society’s need to provide ecological protection and maintain stable environmental conditions. The company recognizes its responsibility to minimize the impact on the environment by reducing waste and emissions from its operations. Reducing carbon footprints, energy conservation, water conservation are some of the areas where the company has been working proactively to minimize waste. 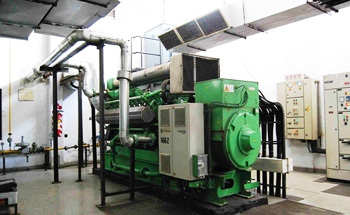 We have our own gas based power plant (capacity: 3 mw). Natural Gas, a clean fuel, is used as the feedstock for the power plant. Steam that is generated from the boiler is also used to generate electricity through a turbine. Sajjan set up 3 units of 1.25 MW wind Mill in Maharashtra in 2006. The amount of power produced from wind energy, a carbon free resource has resulted in GHG emission reduction equal to the carbon content in the power substituted from the electricity grid. The project, which has been implemented as a major source of renewable energy, is part of the company’s Clean Development Mechanism (CDM) initiative. 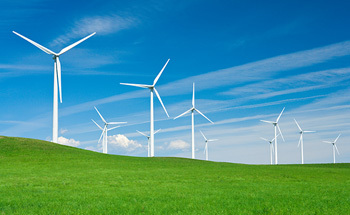 The generated power from the wind turbines is supplied to Maharashtra Electricity Board grid network. With the project, Sajjan prevents emissions of about 32,000 metric tones of CO2 entering the atmosphere annually from power generation. 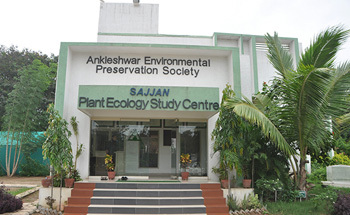 We have initiated the set up of a plant ecology centre at Ankleshwar to carry out the study of plants & vegetation that will be suitable for the neutralization of environmental gases.